1. ‘Rock The Pistes’, Morzine, France. Ski in two different countries during the day on the mountains of Les Portes du Soleil, an area that crosses into both France and Switzerland, featuring 13 different resorts. By night, enjoy the nightlife in Morzine and music from up-and-coming artists (Rag'n'Bone Man has previously made an appearance!). 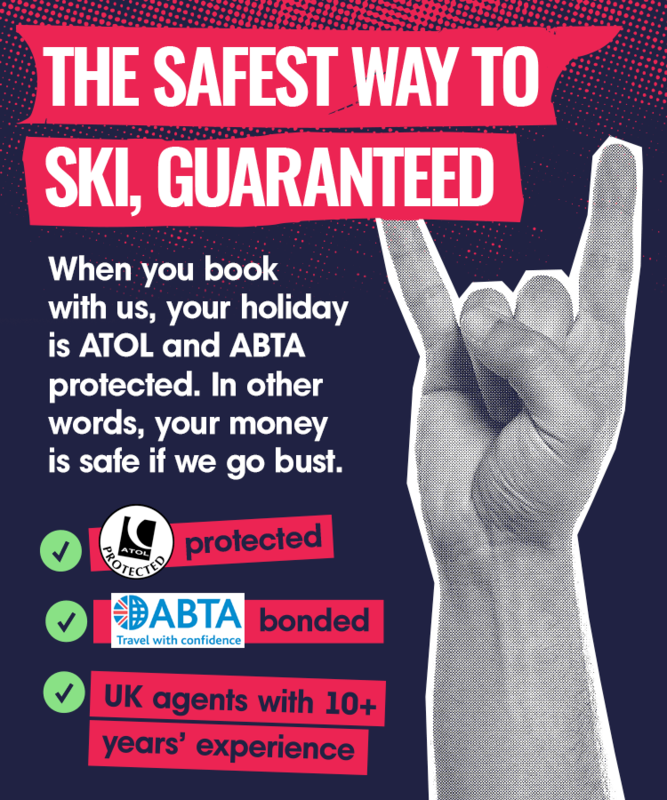 ‘Rock the Pistes’ takes place between 18th -24th March. 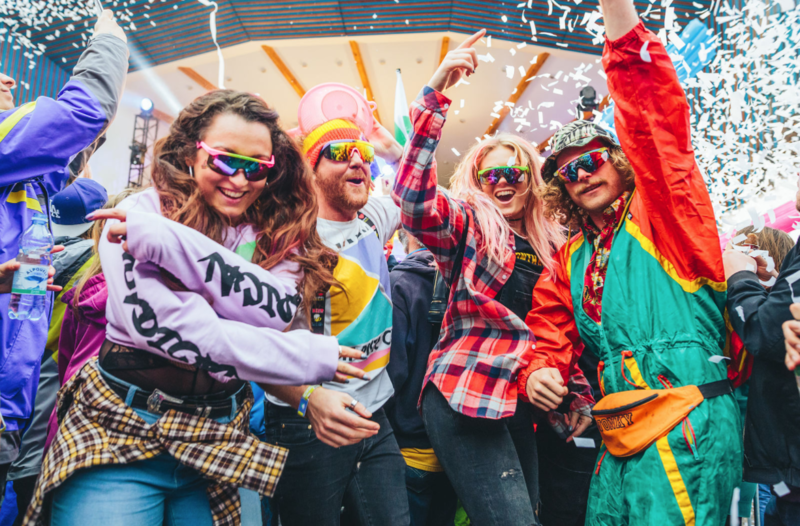 One of the biggest ski festivals in Europe, ‘Snowboxx’ offers an ace festival atmosphere with all-day après-ski events. Fatboy Slim and Chase & Status are amongst others performing at this years event on 17th-24th March in Avoriaz, France. This underground techno, house and garage music festival includes a mighty 60km of slopes and 42 ski-runs to go with it. It’s one of the top events to keep an eye out for in the snowy season. ‘Horizon’ is not just about music, there’s so much more to do and explore in Arinsal, Andorra in March. We'll keep you posted on Facebook & Twitter when dates are announced, connect with us there! Zermatt, in Switzerland is home to an acoustic music festival between April 10th - April 14th where you can enjoy music at stages all over the mountain village. One of the largest in Europe, it brings in huge crowds with some big names in the lineup and plenty of newcomers too - you're guaranteed a great gig! This festival is a big draw for tech and house fans who come in big numbers and make it an awesome experience. Caprices is also well known for its cool and unique stages, some with panoramic views of the amazing mountains - they’re not to be missed. The daddy of the list - considered the world’s greatest show on snow, ‘Snowbombing’ is a something that you need to do at least once in your life! It’s the perfect event for music and ski lovers, how could you not get excited about this? This grand event will take place in April between the 9th and 14th. Global music icon, Liam Gallagher, and massive acts like Rudimental, Dizzee Rascal, Craig David plus many more will be blasting their sounds from the top of the Mayrhofen resort in Austria.